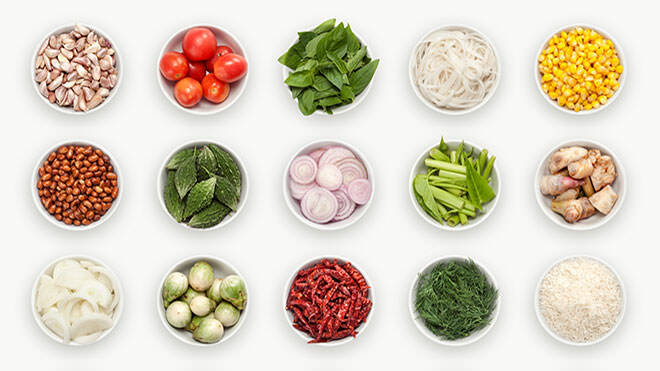 Quick and simple to make, Ross Burden's fragrant Thai soup is a wonderful mixture of flavours and textures. 1. Heat the oil in a large saucepan. Fry the shallot and galangal for 2-3 minutes until fragrant. 2. Add chilli flakes and fry until the chilli colours the oil. Pour in the chicken stock. Bring to the boil and simmer for 5 minutes. 3. Once simmering, shave in the frozen pork fillet and add the straw mushrooms, lime juice, lime leaves and coriander. 4. Stir in the fish sauce and soy sauce. Simmer until the pork has cooked through and serve.